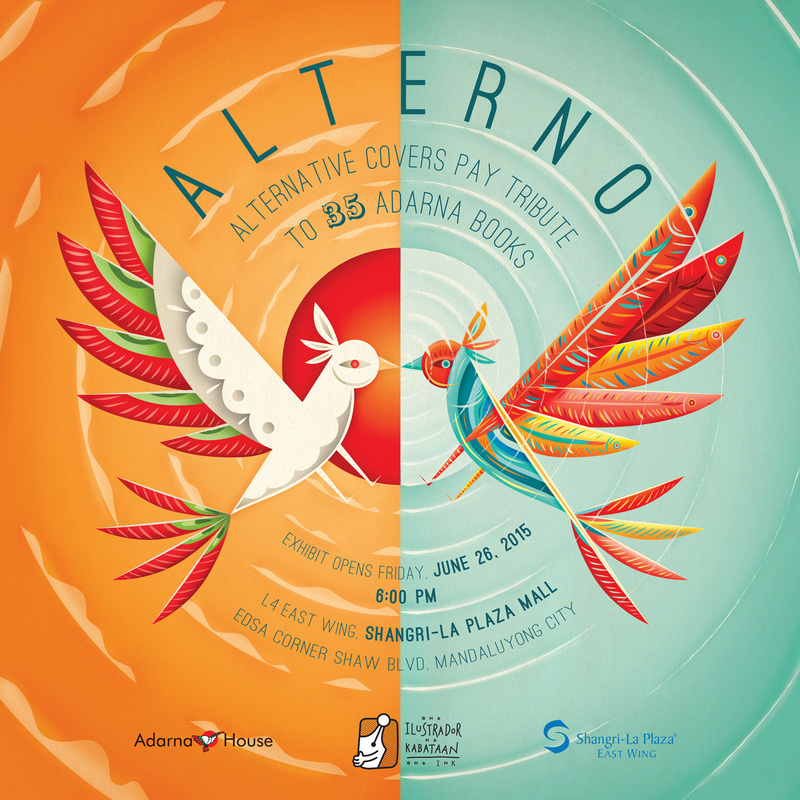 In celebration of Adarna House’s 35th anniversary and its indispensable collaboration with artists, Adarna House and Ang Ilustrador ng Kabataan (Ang InK) present Alterno: an exhibit of alternative covers for 35 beloved Adarna House books. The exhibit opens on June 26, 2015 (Friday), 6:00 PM at L4, East Wing, Shangri-la Plaza Mall along EDSA in Mandaluyong City. With Alterno, which means ‘stand-in,’ Adarna House and Ang InK express their gratitude to artists by paying tribute to their ideas with reimaginings of katerno (corresponding) covers. In honor of their contribution to the Filipino children’s book industry, this exhibit salutes classic and contemporary illustrators for paving artistic pathways and defining tradition, and for discovering new roads towards innovative creation. The exhibit opening will also launch five postcard sets, each set containing 7 postcards featuring covers from the exhibit. 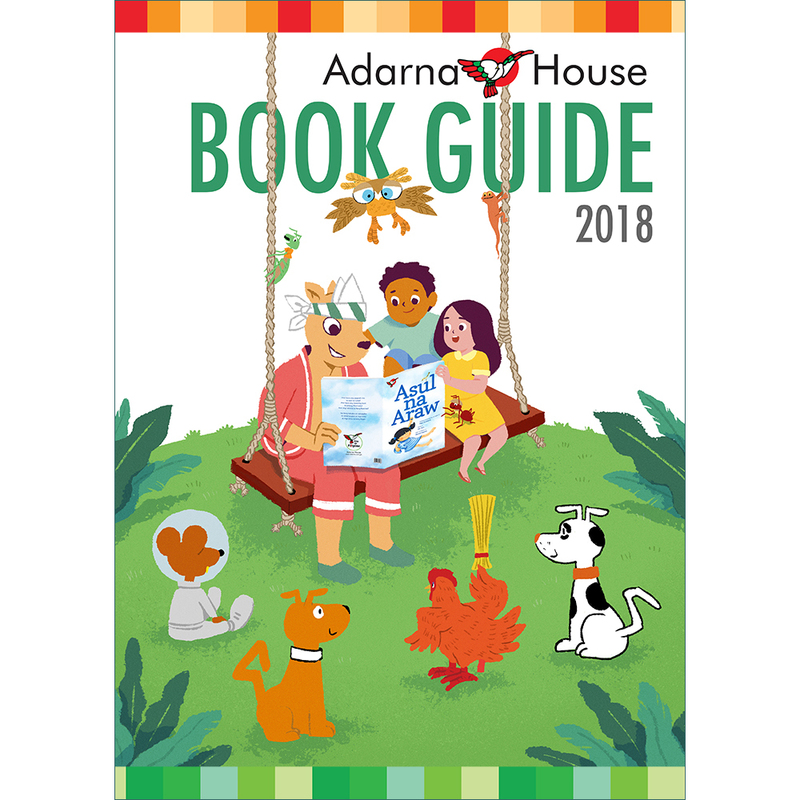 Part of the proceeds from the sale of the postcards will go to Adarna Group Foundation, to help with their emergent literacy program. The exhibit will run from June 26 to July 3. To find out more about Alterno, contact Adarna House via (02) 3526765 local 118 or adarnahouse [at] adarna.com.ph, or visit the event page on Facebook.